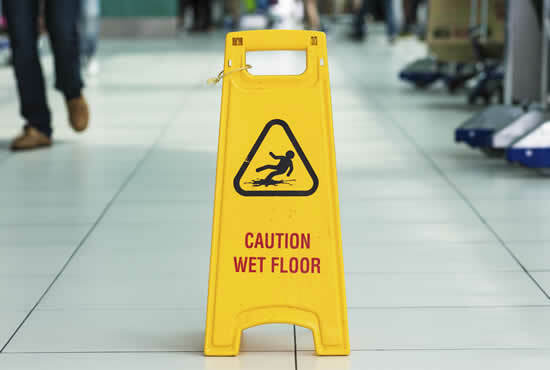 Public Liability is designed to protect your business, in the event that a member of the public is injured or their property is damaged, either whilst they are at your business premises or you are in their home. Employers liability is required by law and in general you need it if someone works for you. Product liability compensates anyone who is injured by a faulty product that your business designs, manufactures or supplies.